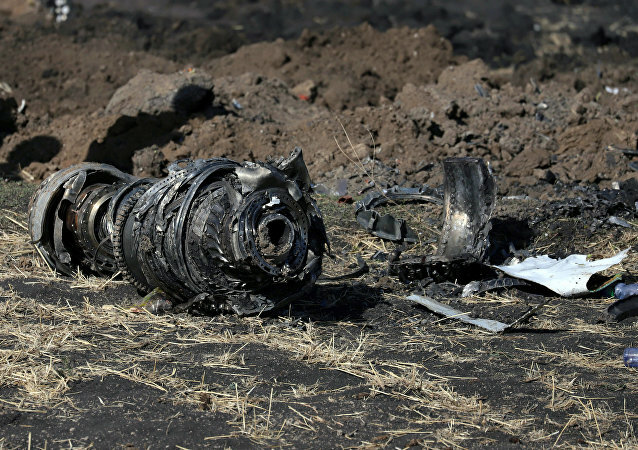 Dennis Muilenberg, the chairman, president and CEO of The Boeing Company, said in a statement on Thursday that the manufacturer's Maneuvering Characteristics Augmentation System (MCAS) played a role in the recent deadly crashes of Lion Air and Ethiopian Airlines flights. 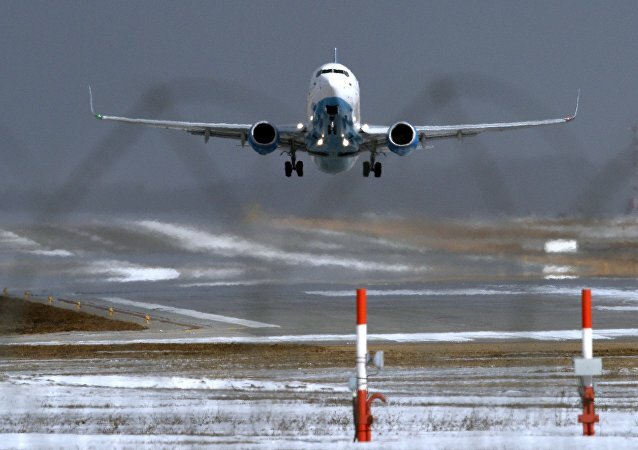 Mary Schiavo, the former inspector general at the US Department of Transportation, an aviation attorney and an aviation professor, told Sputnik Wednesday that the Federal Aviation Administration (FAA) is very “deferential” to US aircraft manufacturer Boeing, despite two crashes of the manufacturer's new jets in the past five months. 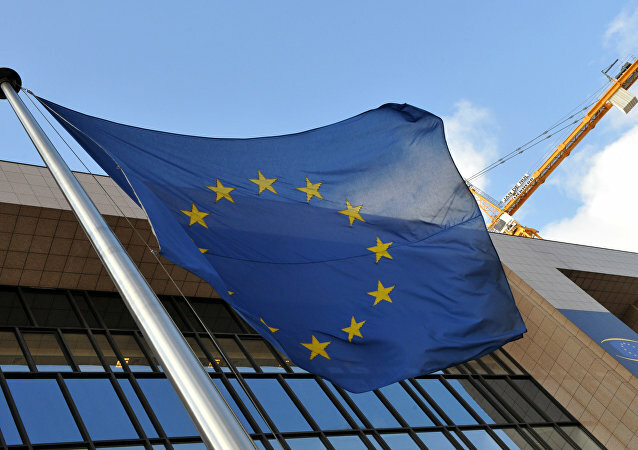 MOSCOW (Sputnik) - The European Union Aviation Safety Agency will assess the potential risks linked to the use of Boeing 737 MAX 8 aircraft, after a deadly Ethiopian Airlines crash, a spokesman for the European Commission for transport has stated. At the ongoing Aero India Show in Bangaluru, the company unveiled its multi-role F-21 fighter aircraft, sharing a tweet on Tuesday. Indians on social media were not amused by the announcement, calling the plane a renamed version of an outdated platform. 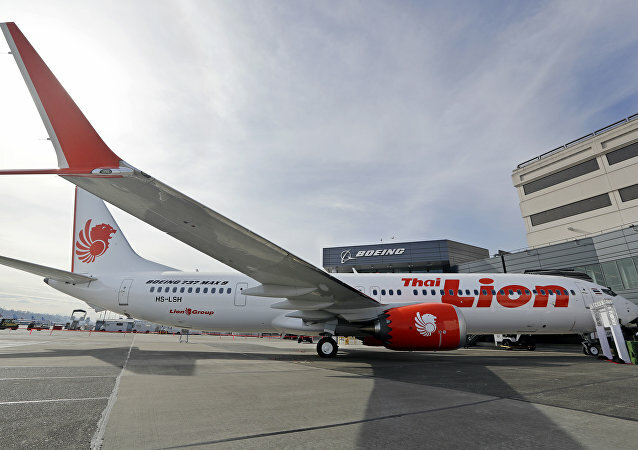 Indonesia’s Lion Air is reviewing orders of around $22 billion worth of Boeing airplanes after a Boeing 737 Max 8 (Lion Air JT610) crashed into the Java Sea between the Indonesian islands of Borneo, Java, Sumatra and Sulawesi on October 29, killing all 189 people on board, sources told Reuters Tuesday. 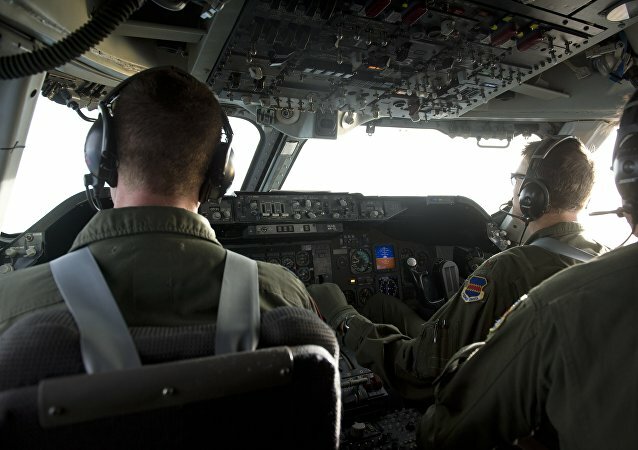 The New Zealand Defense Force has agreed to buy several P-8A Poseidon maritime patrol aircraft from Boeing and the United States, a deal that has already received the required signoffs from the US side. 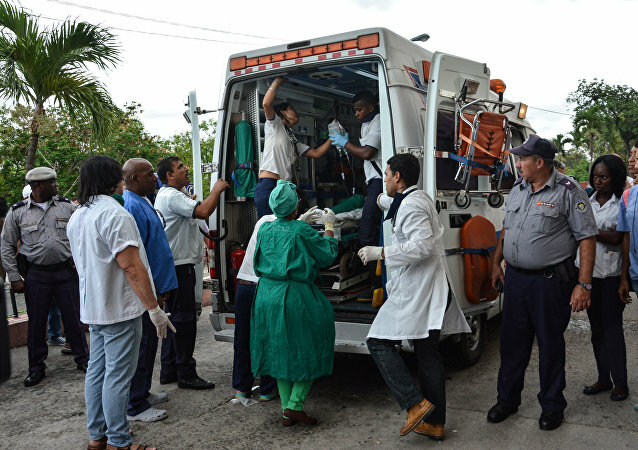 MOSCOW(Sputnik) - The three women who survived the Friday crash of Boeing 737, which took off from Havana, are stable, but their lives are still under threat, the head of the hospital on Cuba where they are being treated, Carlos Alberto Martinez, said on Saturday. 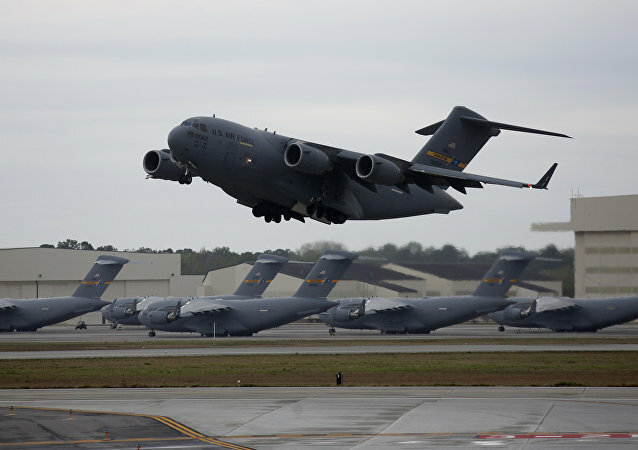 The four-engine US Air Force Boeing KC-135R experienced an unknown incident. The US Air Force has several bases in the United Kingdom. A months-long investigation into oxygen shortages in the cockpits of T-45 trainer jets and other Pentagon planes has failed to unmask the root cause. 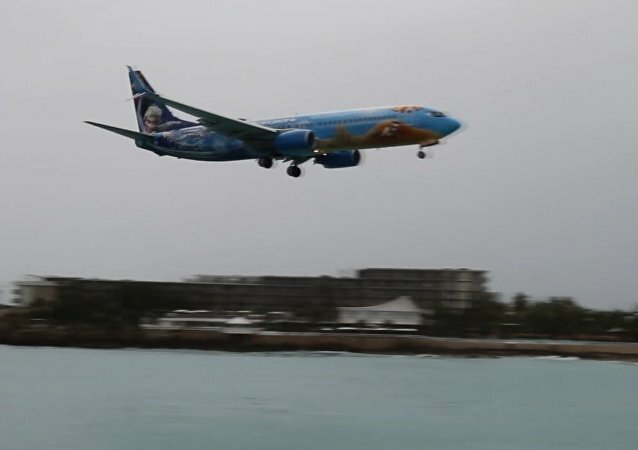 In this video a Canadian Westjet Airlines Boeing 737 almost crashes into the water near Maho Beach on the Caribbean island of Saint Martin. An airplane that was grounded over bomb fears was cleared to fly and has departed Minsk for Milan. Guests are now welcome to the first restaurant in China to be located on an airplane. The restaurant was unveiled on Saturday to the public. 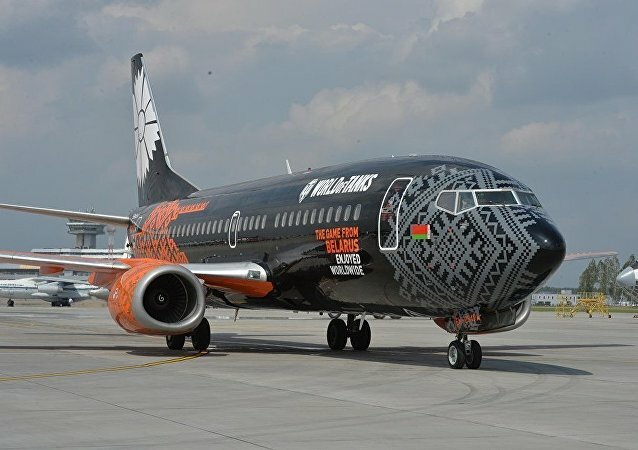 The company “Wargaming” has designed a branded Boeing 737-300 for Belavia, the state airline of Belarus; the vehicle is ready for its first flight. The US House of Representatives has jeopardized the nuclear deal it agreed to with Iran last year by blocking the sale of commercial airliners to the country, political analyst Mojtaba Jalalzadeh told Sputnik. A funeral director has captivated Britain by towing a Boeing 747 across the sea and all of it is part of his plan to build a mega educational theme park. 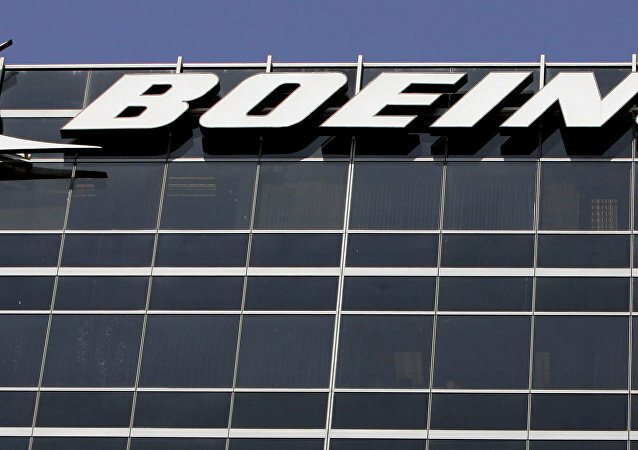 After the Air Force announced that its contract with Boeing had ballooned to $3.2 billion, nearly twice the amount of its last contract with the aerospace company, it released a video of the Joint Direct Attack Munition, or JDAM. In the wake of reports that the co-pilot of the crashed FlyDubai plane had been overworking, Air France pilot Captain Patrick Magisson told Radio Sputnik that, in the current safety regulation landscape, such situations are common.